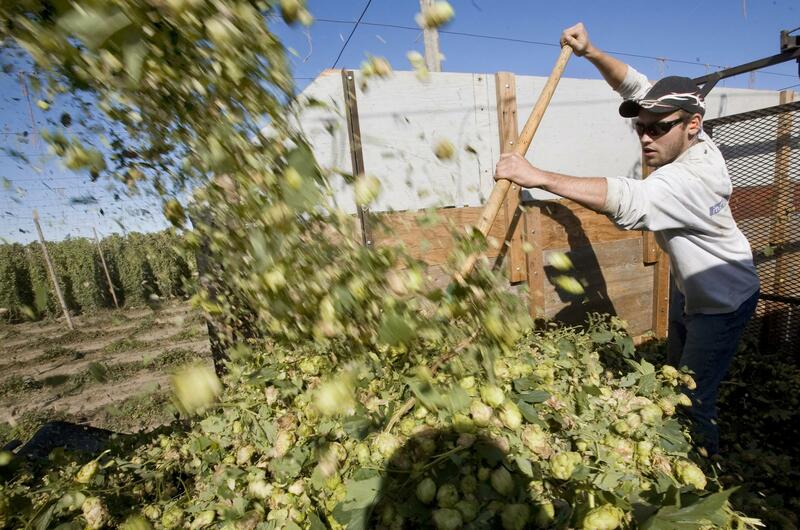 YAKIMA – Slowing growth in the craft brewing industry has contributed to a greater stockpile of hops in the Yakima Valley, which grows the vast majority of that key ingredient in beer. The Yakima Herald-Republic says industry officials say a lot of breweries purchased hops based on 15 to 18 percent growth rates, which have been the norm. But last year there was just 5 to 6 percent craft brewery growth. Published: Sept. 26, 2017, 12:10 p.m.